ONE OWNER ! LOW, LOW MILEAGE! 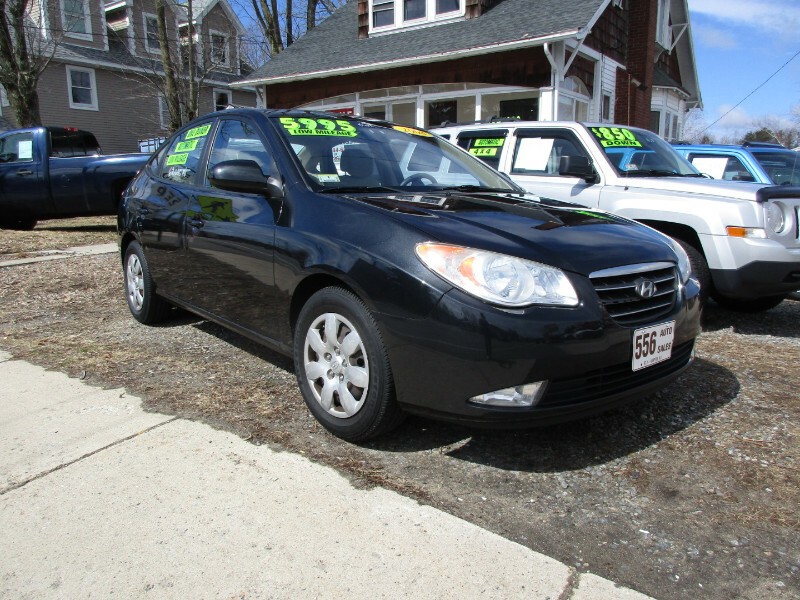 Economical 4 cylinder, AUTOMATIC, 5 passenger sedan with power options in very nice condition. Includes warranty, inspection sticker, 20 day plate. Visit 556 Auto Sales online at www.556auto.com to see more pictures of this vehicle or call us at 603-926-0556 today to schedule your test drive. Message: Thought you might be interested in this 2008 Hyundai Elantra.